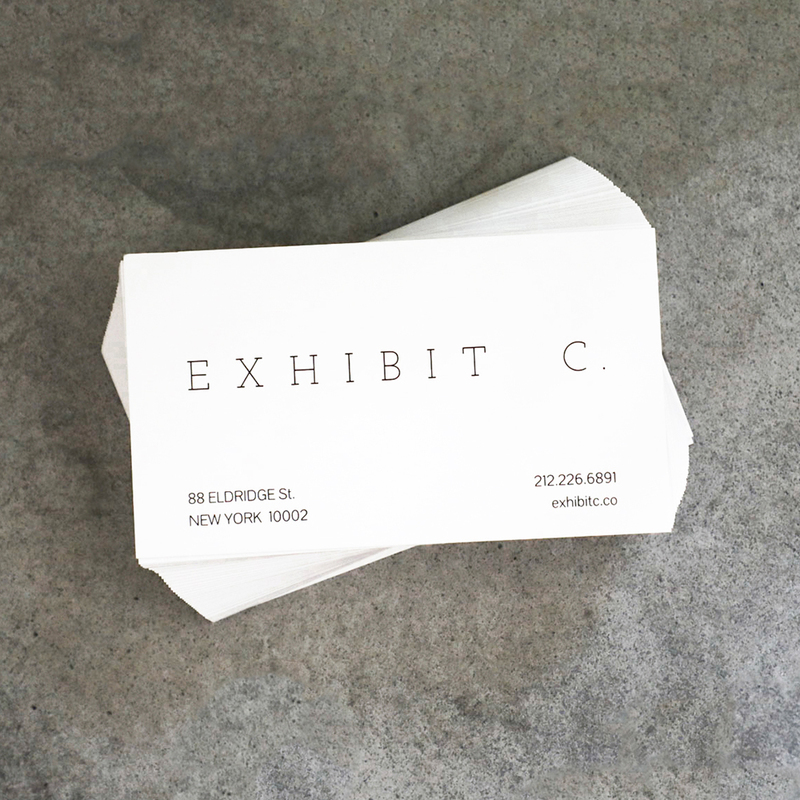 Make a statement and command attention with 18PT C1S Business Cards. They are printed on thick 18PT paper with a coating on the front with no coating on the back (C1S). 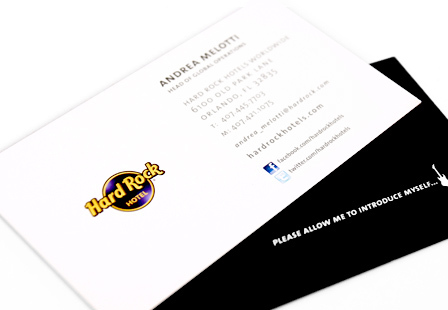 The coated side on the 18PT business cards allows the ink to rest on top making the colors more vibrant. The uncoated side will result in duller colors. Additionally, the uncoated side lets you write on them with pen or pencil. Choose from a variety of dimensions and printing options. Please Select 2" x 3.5" 2.5" x 2.5"